Yamaha has announced that Helder Rodrigues returns to join its rally program. 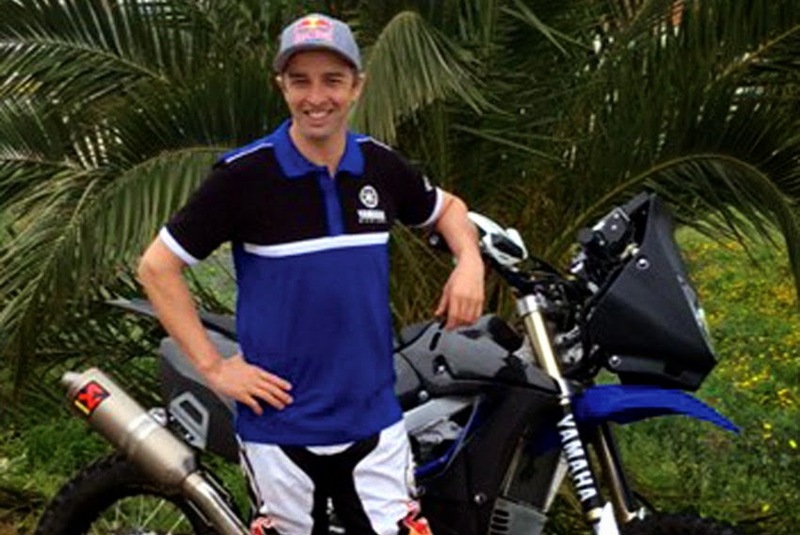 Rodrigues will focus on development of the WR450F Rally through 2015, participating in various races. the iconic blue colours in 2010, 2011 and 2012, winning the FIM Cross country World Rallies Championship in 2011. He has now participated in nine Dakar Rallies, taking seven stage victories, three with Yamaha, and two overall podium finishes. "I'm very happy to return to Yamaha," said Rodrigues. "I enjoyed very great times together, in the Dakar and World Championships. We had many years working with good results. I'm very motivated to come back and give my contribution in further developing the WR450F Rally. It feels great to be back together." "We are really excited to have Helder back with us," added Alexandre Kowalski, Yamaha Motor Europe Rally and Enduro Racing Manager. "As a seasoned rally competitor he brings with him a wealth of knowledge that will be invaluable in moving our rally program forward. It's also special to have a rider back with us who has already proved capable of taking Yamaha to stage and podium victories in the past."